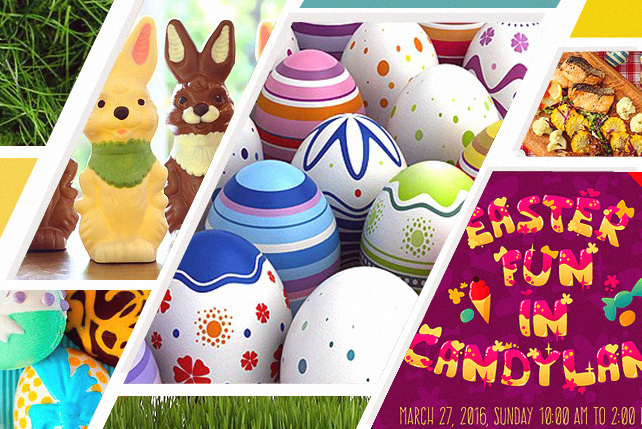 (SPOT.ph) If you're on the hunt for some Easter fun, then you've come to the right spot! 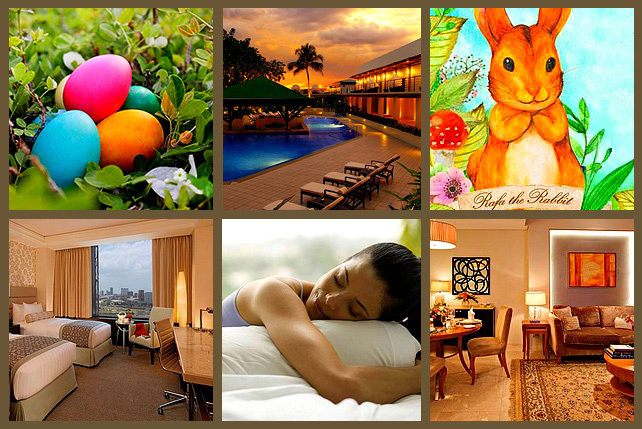 Dress up the kids in their most Easter-rific costumes and hop on to an exciting day of egg-hunting, face-painting, and other festivities. 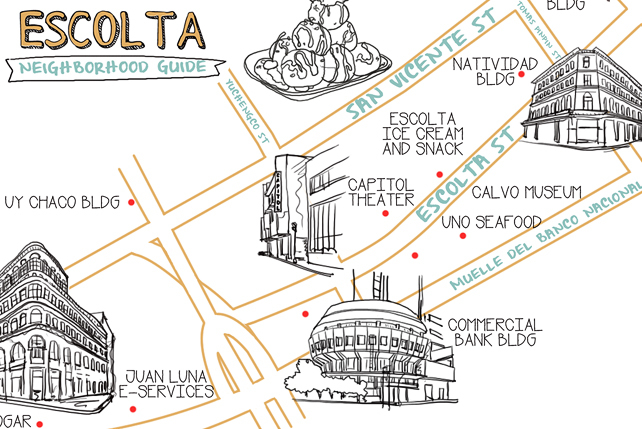 Check out the places where you can take the whole family on an Easter adventure.